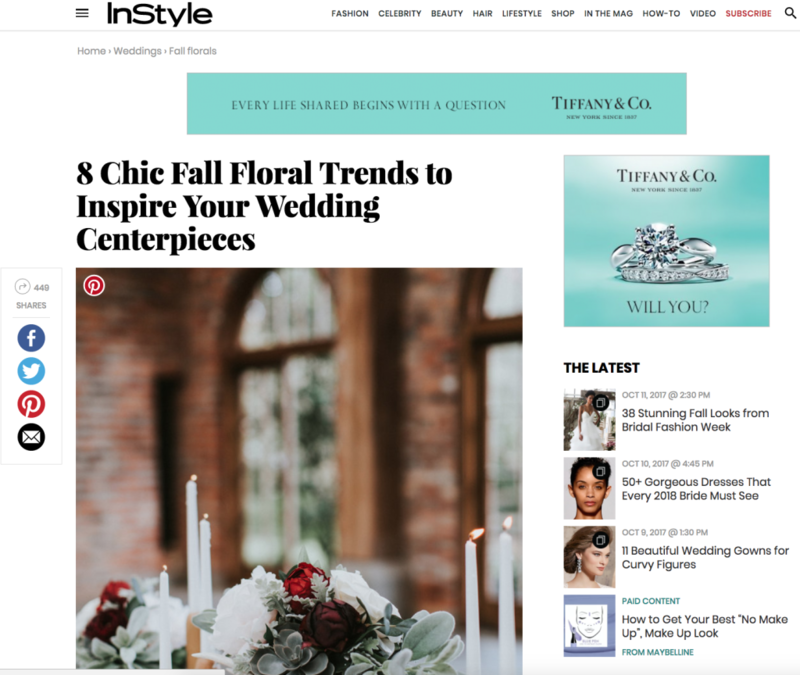 Press Feature: InStyle Weddings, Bridechilla, and more! Happy Monday! The last few weeks have yielded so many highlights for press, from InStyle Weddings to Bridechilla we wanted to share them with you! Petals & Twigs, The Guy Bron and CeCe Designs contributed to a wonderful round up on InStyle Weddings on Chic Fall Floral Trends. See the full feature here. 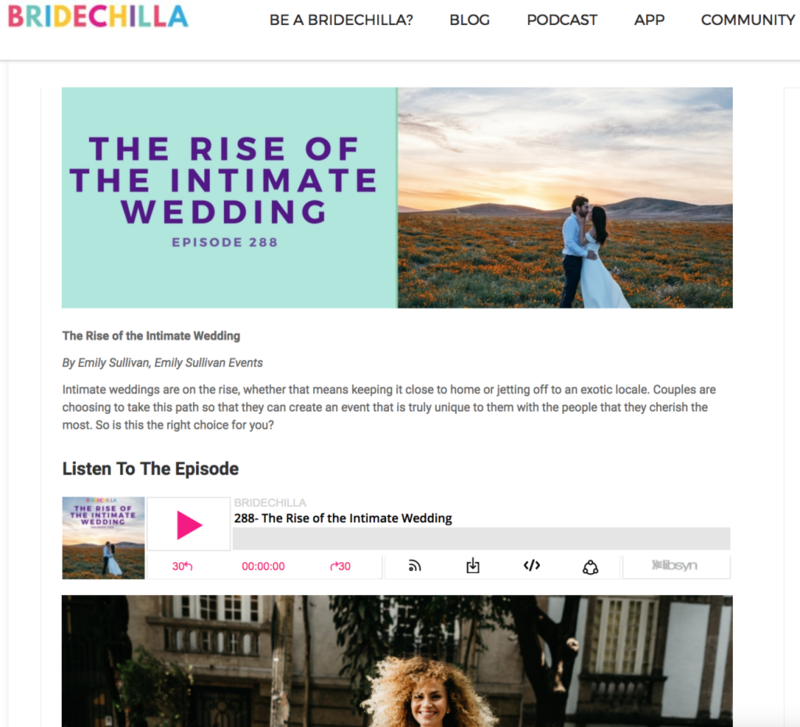 Emily, owner of Emily Sullivan Events was featured on Bridechilla’s podcast, and on their blog talking all about how millennials are moving toward intimate weddings. Listen to the podcast episode and read the article here. 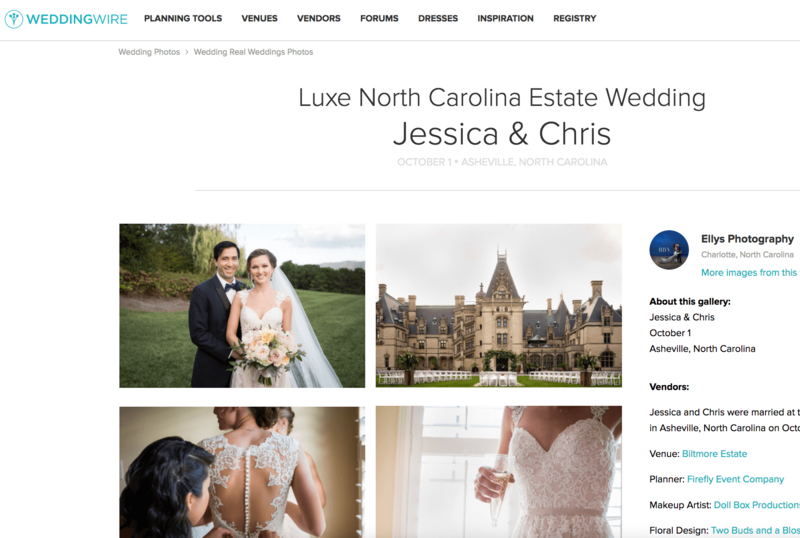 Elly of Elly’s Photography shot this incredible wedding at The Biltmore that Wedding Wire just adored and featured. Check out the full wedding here. 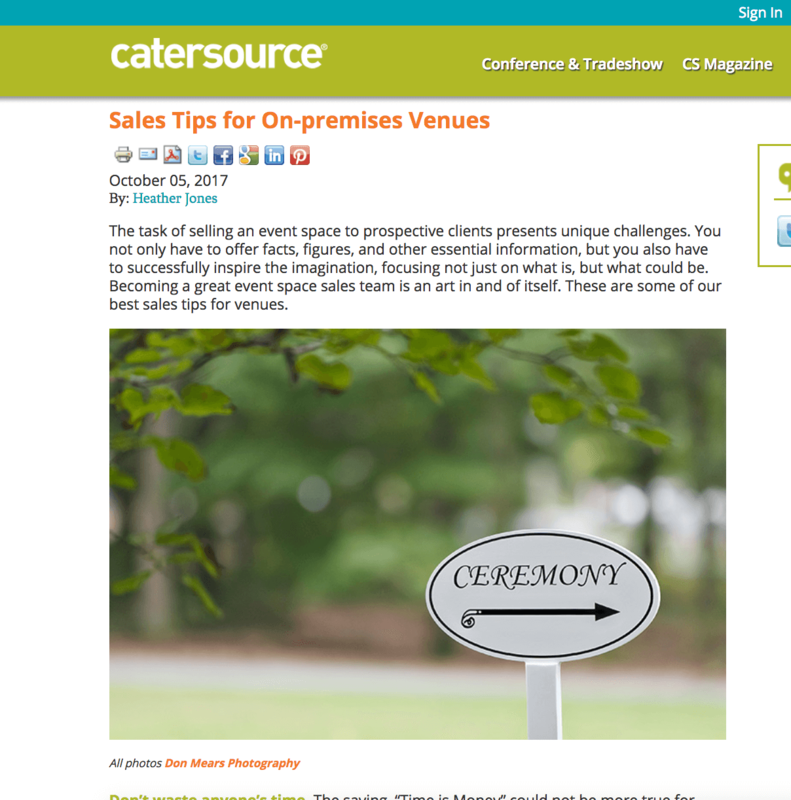 Heather, of Wente Vineyards was featured on Catersource giving her sales tips for on-premises venues. Read the full article here. 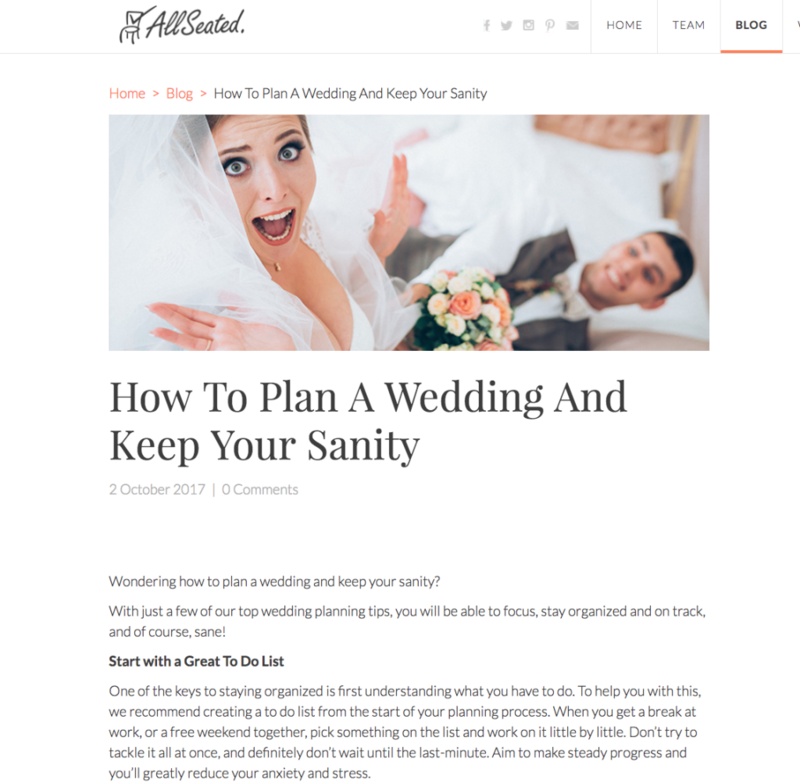 Kim with Belladuex shared how to plan a wedding and keep your sanity with AllSeated. See the full post here.